Crossing the border into Laos from the Central Highlands in Vietnam, I was struck by the lack of development and the biodiversity of the landscape. 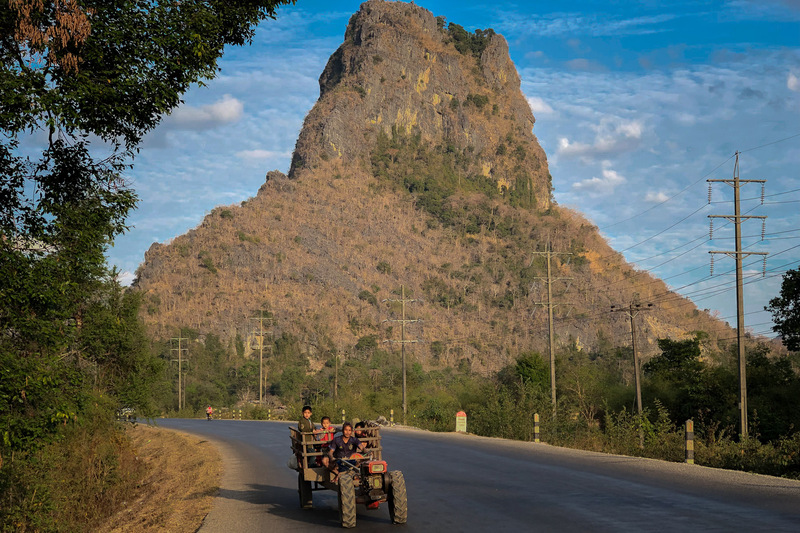 These images are from three towns along the Mekong River, Pakse, Savannakhet and Thakhek, where it felt as though time had stood still. The real estate construction that I witnessed in both Cambodia and Vietnam was missing in Laos. However, this will change as China has begun work on highways and dams which will transform the rural character of the country.